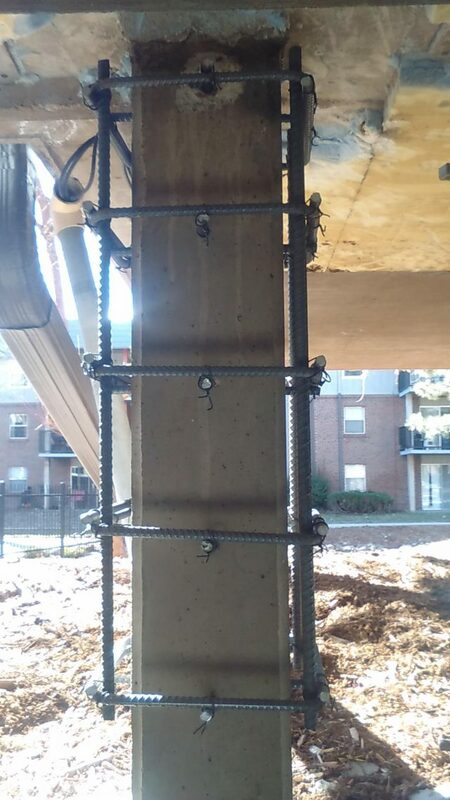 In accordance with the design and specifications by the Leffler Group, we poured concrete jackets around sixty 8”x 8” concrete columns. 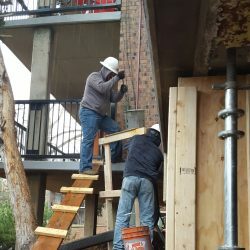 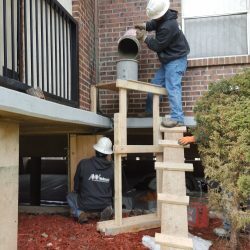 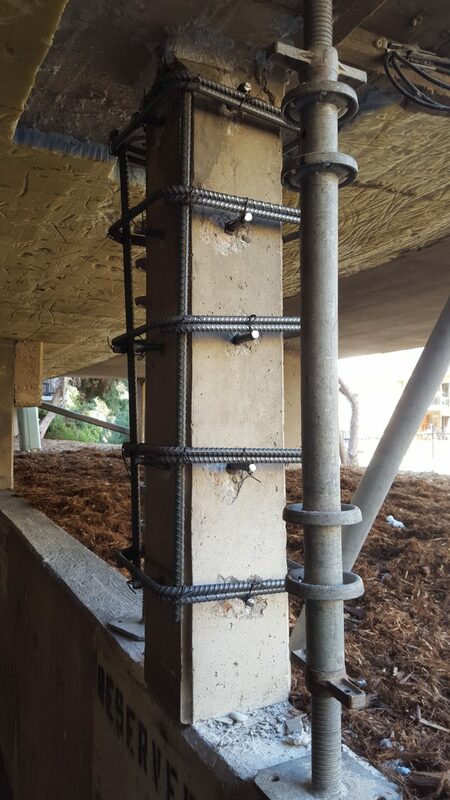 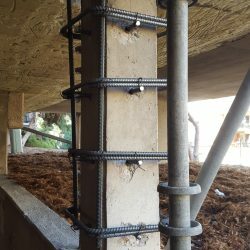 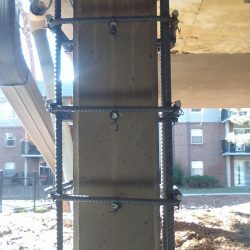 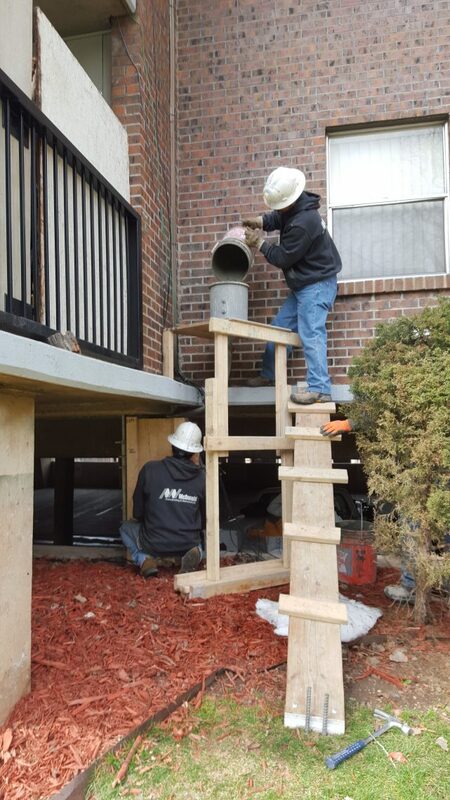 The project required us to build concrete jacket forms, drill and install (into epoxy) shear pins, install steel rebar cages, install forms then pour pre-extended repair mortar. 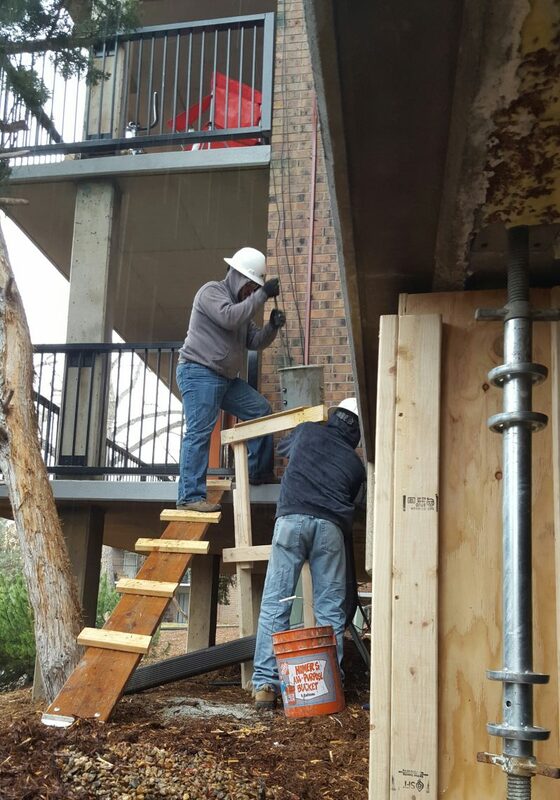 When the concrete was cured we grouted the top 1” with 5,000 psi self-consolidating concrete, then removed the forms.